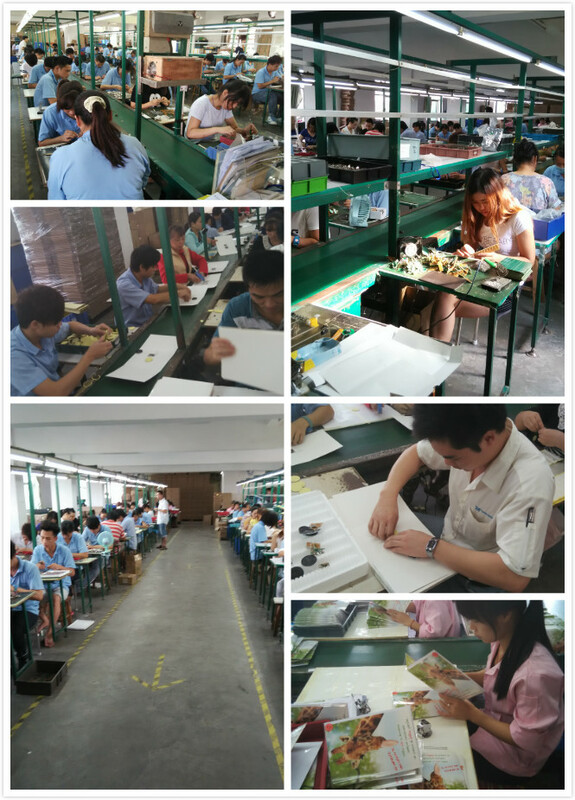 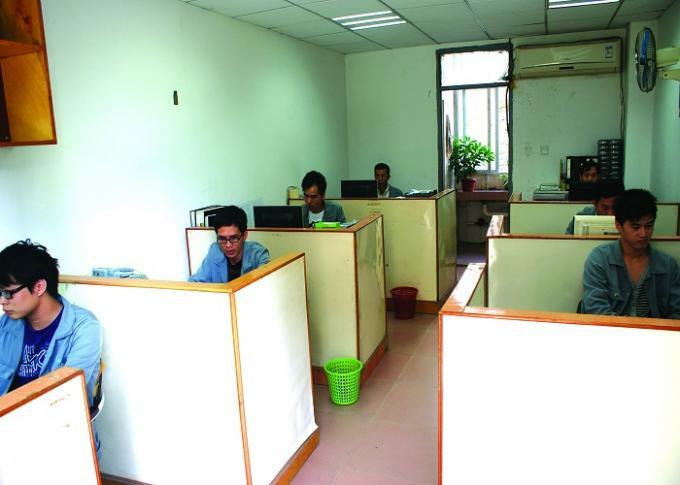 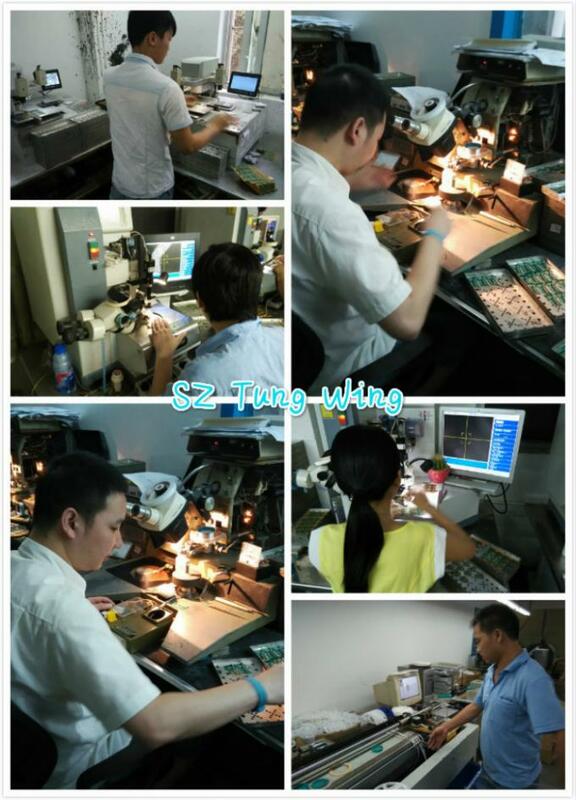 At present, we have 6 production line's skilled workers to do the assembly works. 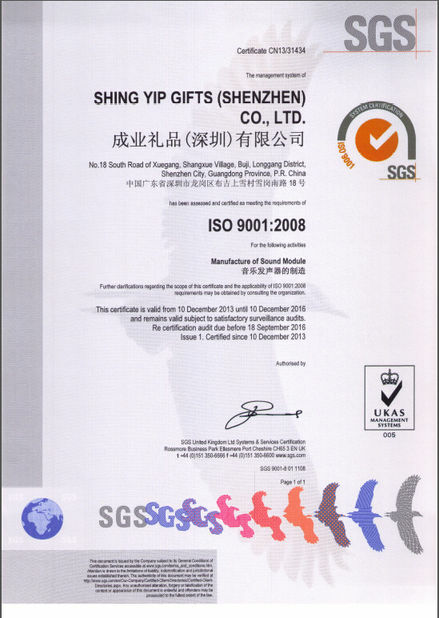 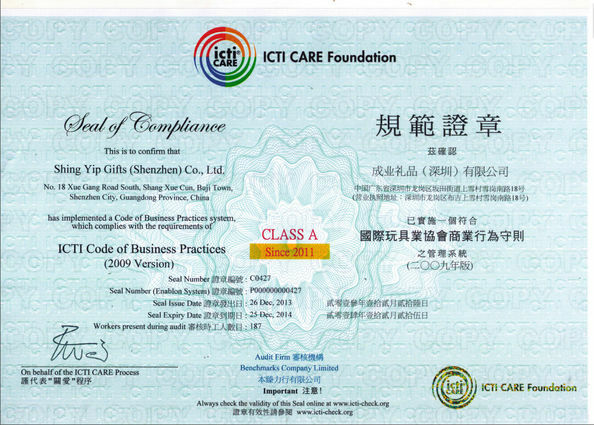 Tung Wing Electronics(Shenzhen)Co.,Ltd established in 1987,located in Shenzhen, China. 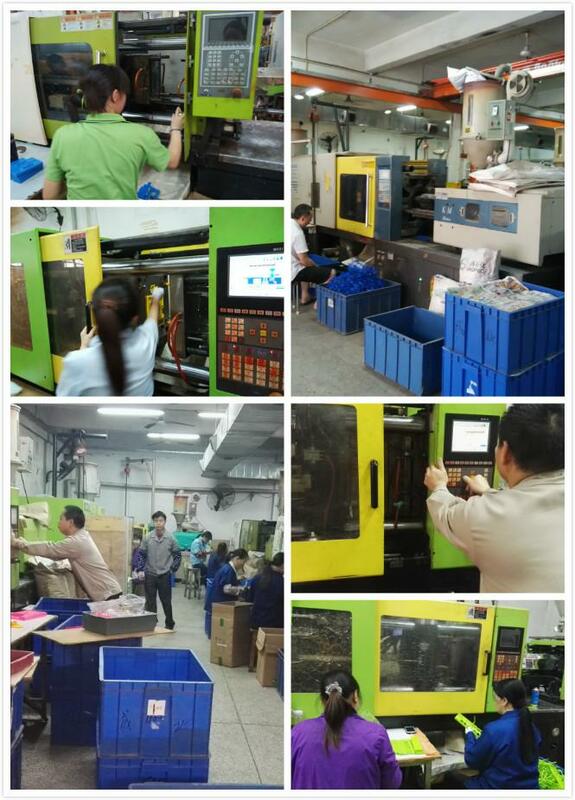 Our Major products are all kinds of sound module, LED/fiber optic module,plastic electronic products, electronic toys and gifts etc.. We provide OEM/ODM service to every customer upon our powerful development capabilities, first-class service, strict product quality assurance and punctual delivery.In addition,we have scientific organizational company structure and management system.Professional mold team to fulfill the mold producton,and injection department to produce the plastic housing,and also the Bonding &SMD department,Slik screen department ,with 6 production line’s skilled workers to implement the assembly production works,finally the strict QC & QA testing stardards. 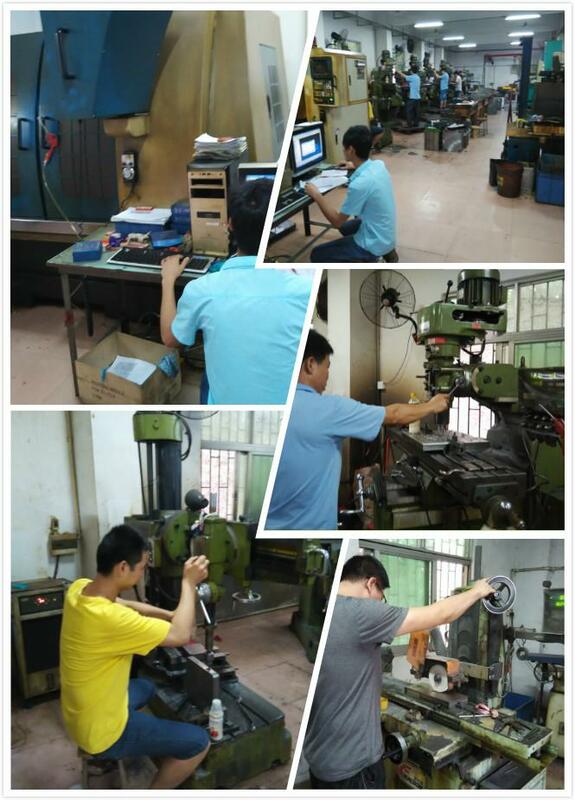 Most of our products are OEM service, our professional engineer can design the right products according to the customer's requirements.